Who Am I? That Is The Question To Answer! 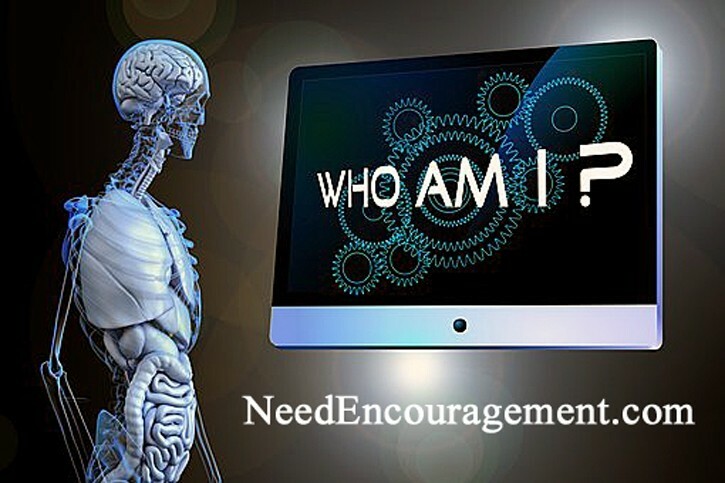 Question, “Who am I?” That is the question, and the answer has God created us and made in His image. Those of us who accept Jesus as their Lord and Savior are children of God, and destined to be with God forever in heaven. Here are some encouraging scriptures that tell more about who we are. 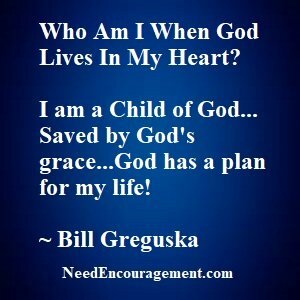 Who Am I And What Is My Identity In Christ? I am blessed and highly favored because Jesus Christ is my Lord! “Who am I?” depends on who you belong to. Do you belong to Jesus? If you have accepted Jesus Christ as your personal Lord and Savior, that means you belong to Jesus! He bought you with a price by his sacrificial death on the cross for your sins and mine. You are created in the image of God, and God has a plan for your life. How does God see me in Christ? New Christian, so now what is the next step? To be in Christ means? Ten Things Am I Because Of Jesus Christ! 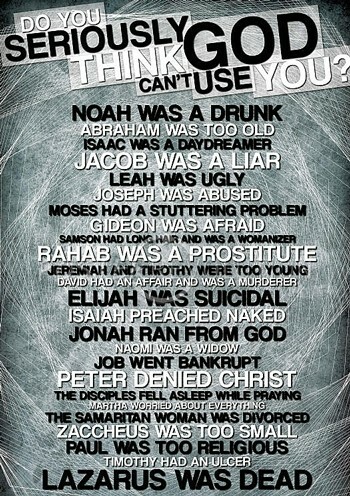 Who am I to think that God can not use me? 1. I am a new creature in Christ. 2. I am a child of God. 3. I have been justified and redeemed. 4. I was formerly darkness, but now I am light in the Lord. You were formerly darkness, but now you are light in the Lord; walk as children of light. 5. I am God’s workmanship created to produce good works. 6. I have been chosen by God, and I am holy and beloved. 7. My old self was crucified with Christ, and I am no longer a slave to sin. 8. I am redeemed and forgiven by the grace of Christ. 9. I have boldness and confident access to God through faith in Christ. 10. I have been set free from the law of sin and death.